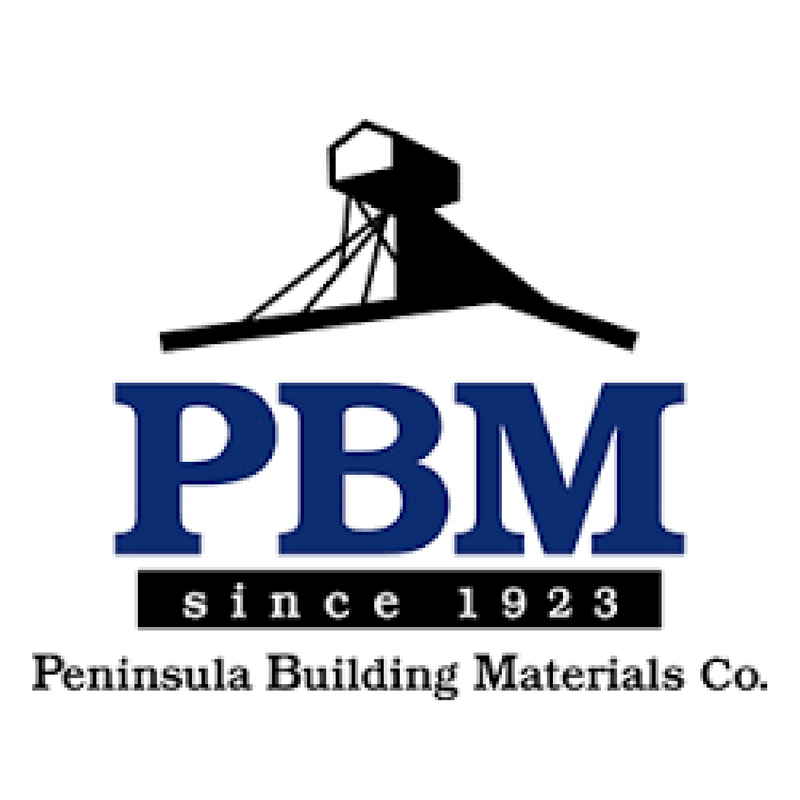 Now celebrating its 90th Anniversary, Peninsula Building Materials Co. continues to be the premier supplier of natural stone and brick to customers throughout Northern California. PBM earns its distinguished reputation through product expertise, honest communication and its selection of top quality materials. These core principles continue to make us the preferred choice of architects, designers and homeowners for projects ranging from landscaping and luxury homes to corporate campuses. 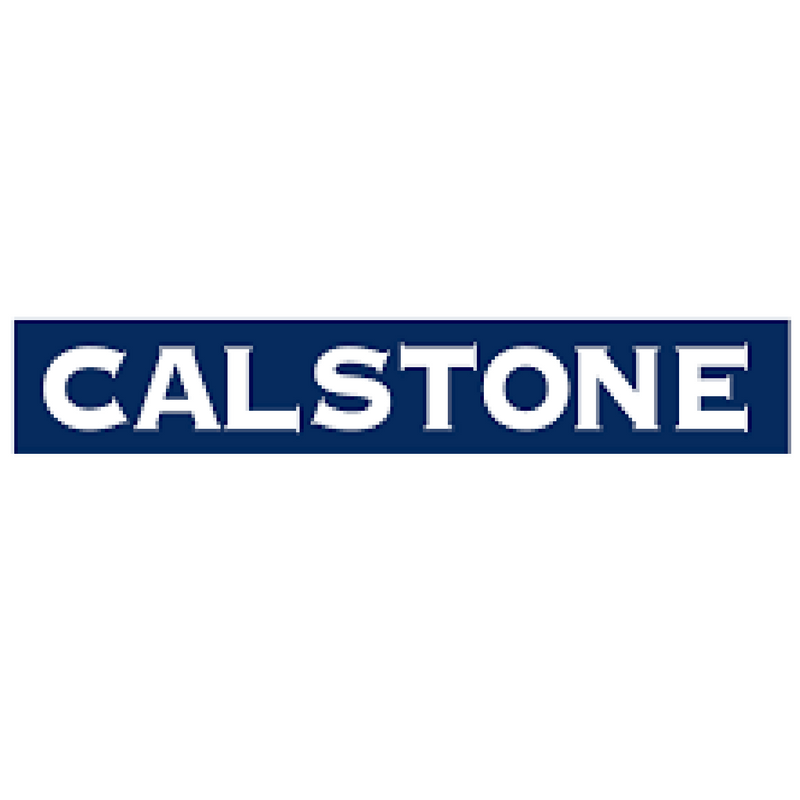 Calstone currently services customers with over 600 varieties and sizes of concrete masonry, landscaping products and custom made units meeting the specific needs of our clientele in both the retail trade and construction industries. At Calstone, we pride ourselves on our ability to constantly innovate new products to stay ahead in technological development. We are well prepared to meet the needs of all of our customers, serving equally the requirements of the retail industry, as well as residential, commercial, industrial, and institutional construction. If you are looking for a quality product, excellent service, competitive prices, and practical solutions to your creative ideas, look to Calstone. Bamboo Pipeline’s easy online wholesale plant ordering process and delivery allows you to focus on those activities that increase business, build your reputation, and ultimately price your services more effectively for profitability. We’ve earned ours with consistent and quick delivery of the best landscape materials available on the market. 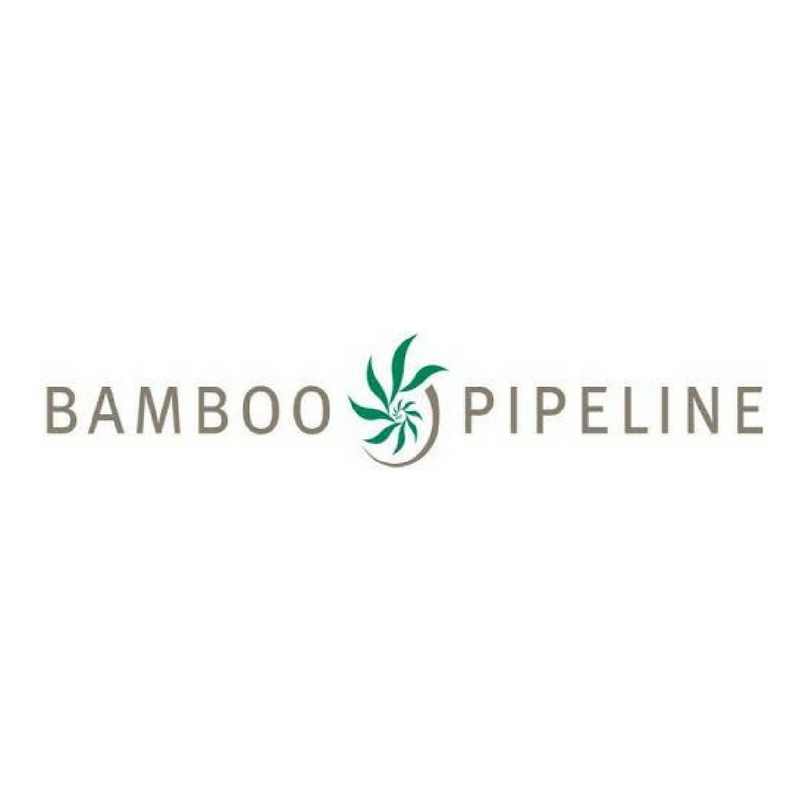 From ground cover to specimen trees, fill your complete project list at Bamboo Pipeline. Delivering quality material starts with hiring quality professionals. Our certified nursery professionals know quality, have the expertise, and know what it takes to meet your expectations. Mountain View Garden Center has been serving contractors, landscapers, and homeowners in the south bay area since 1965. We provide gardening and landscaping materials in bulk quantities for the largest jobs and in sacks for smaller projects. We pride ourselves on our friendly customer service, prompt deliveries, quality materials and knowledgeable staff. Lyngso was founded in the early 1950’s by John and Mary Lyngso. To this day, our company remains a family-run business. Many of our employees have been with us for over 20 years; all are passionate about providing the best possible service. Our site in San Carlos contains everything from sands, pebbles and boulders to tools and soil mixes. 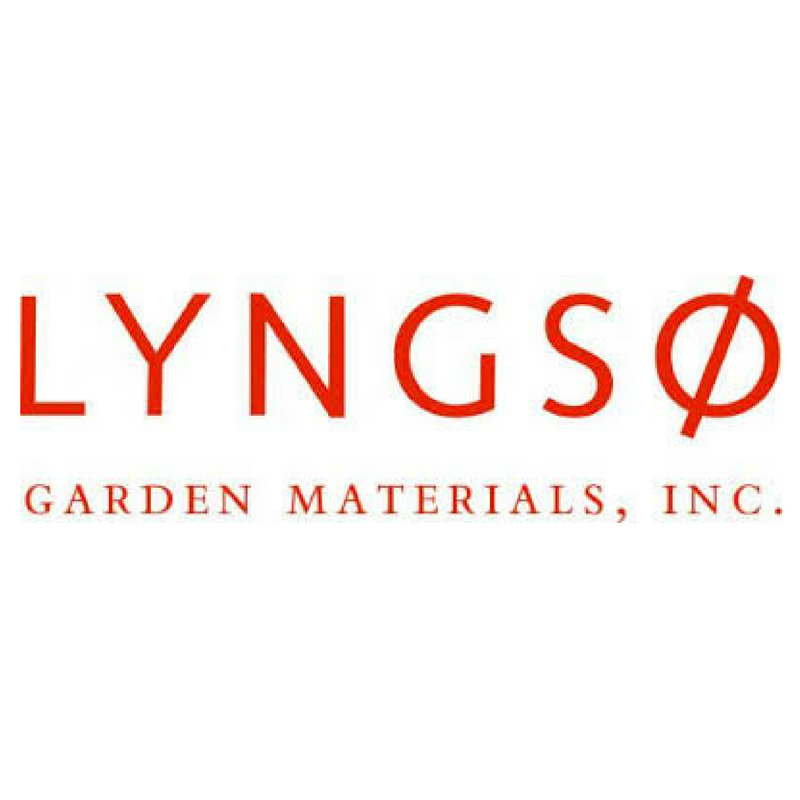 Lyngso has the materials and expertise to satisfy the largest contractor as well as the personal approach to guide the homeowner on his first landscaping project. We enjoy participating in community projects and have always sought to provide what our community needs, whether that means materials or information. It is our goal to remain a valuable resource to landscapers throughout the Greater Peninsula. As a professional distributor to the green industry, we are committed to exceeding our customer’s expectations by providing quality products, innovative services and professional knowledge; measured by the mutual profitability and success of our customers, employees and shareholders. 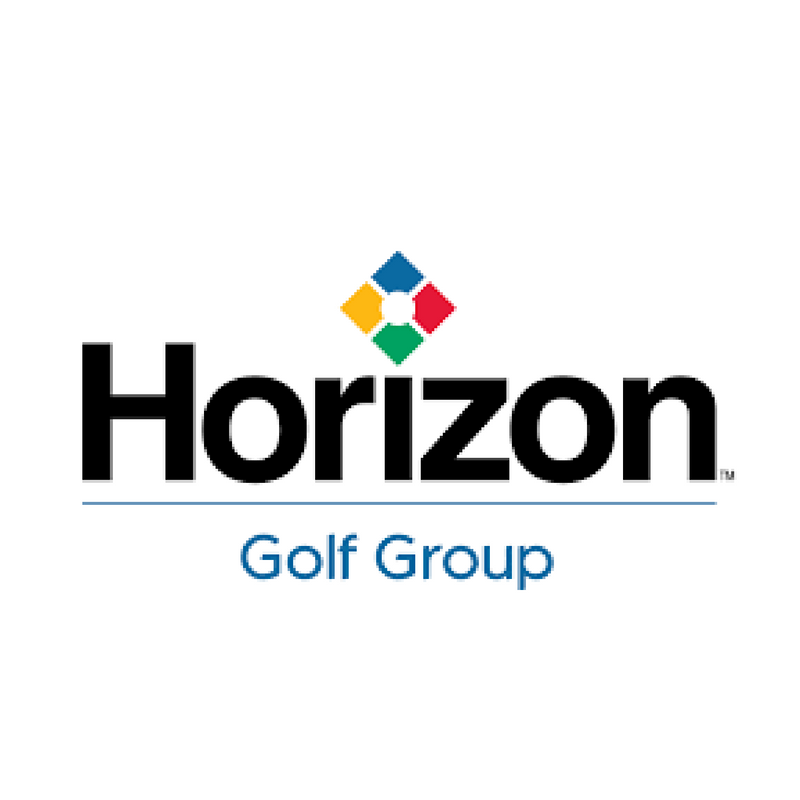 With more than 60 locations in 11 states, Horizon Distributors Inc. has built upon it’s history and established itself as a leader within the Green Industry, prepared and ready to help customers become more profitable and successful.